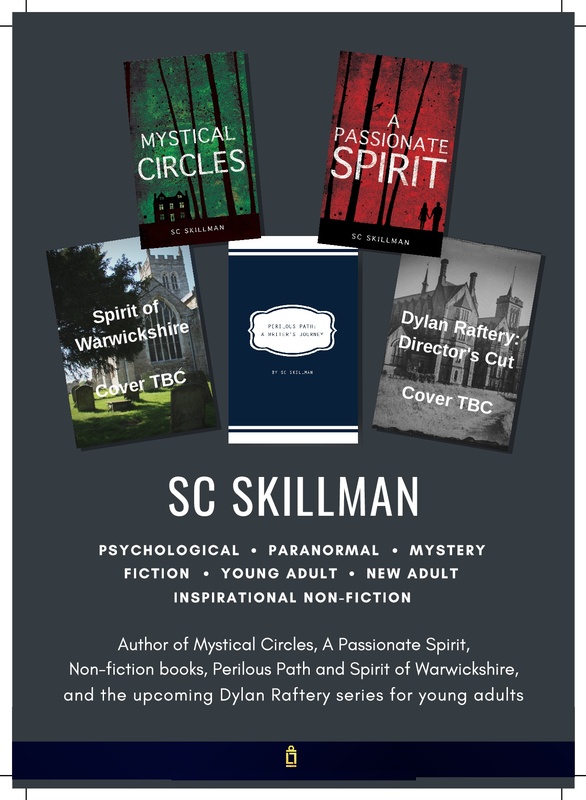 Next: Next post: Men Into Monsters – Spidermen, Octopuses, Lizards and Aliens – Why Do We Love Them in Books, TV Dramas and Movies? Thank you, Bruce,a very interesting angle on the subject. 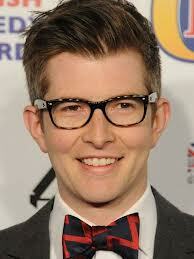 Comment received by Fran Hill: “I love Gareth Malone. Such a nice chap, and is doing so much for people, encouraging them to sing their hearts out.” Thank you Fran! Yes could not agree more Gareth Malone is so inspirational. I have watched several of his programmes here in Australia (although only shown late at night 930pm!) and have spoken to many people about him and all agree he’s superb.e need more people like him in the world!! Glad you like my Gareth Malone post, Julia! I was going to write a post about the general subject of how the English love choral singing, then came upon the article in The Independent about Gareth Malone, & found the points made there fascinating.I realised that he has done a great service to people, particularly exploding the myth of “not being able” to sing, which many people do hide behind.So I suppose what Gareth Malone has done, re. singing, has much wider implications as well, for those who live with negative presumptions about what they can and cannot do.